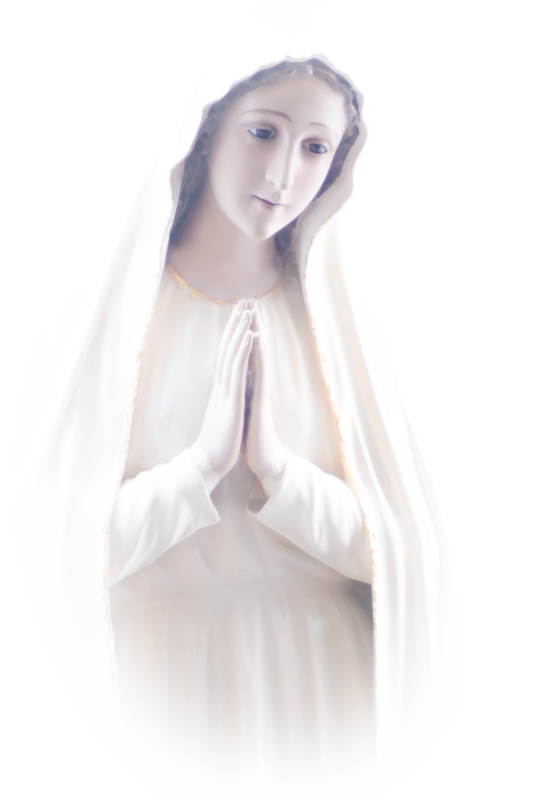 PrayTheRosary.com – To Jesus Through Mary! Pray The Rosary! It is our hope to inspire in your soul and help you understand the real possibility, either for the first time ever or to reinvigorate in your mind a truth you already know, that is, YOU can be a saint, a great saint, if you want to be. You are called to be a saint and God would not call you to be one if He didn’t provide all the means to be one. Of course, one of those means, one of the simplest and most powerful means…. is The Most Holy Rosary of The Blessed Virgin Mary. We hope you will find the many resources on this website helpful in inspiring you to be what God calls you to be… nothing less than a great saint.